Best Sun-grown Indica, Most Potent Extract, Best CBD Isolate, Best Vape Cartridge & Sun-grown Hybrid First Runner Up in Washington State. 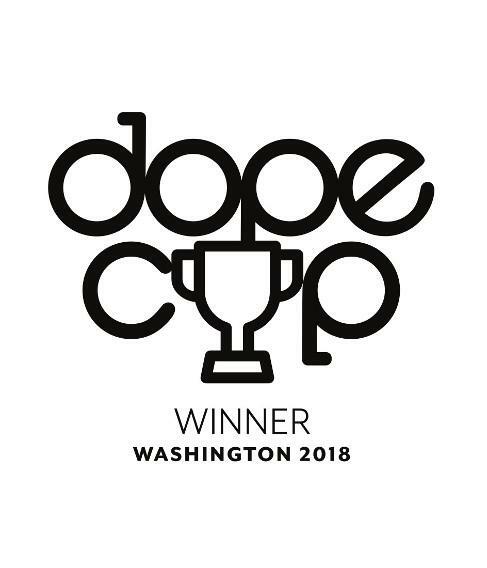 "The Washington state edition of this year’s DOPE Cup took place amidst the ambling crowds and smoky waterfront views of Seattle’s 27th Annual Hempfest, the world’s largest yearly gathering advocating cannabis legalization. 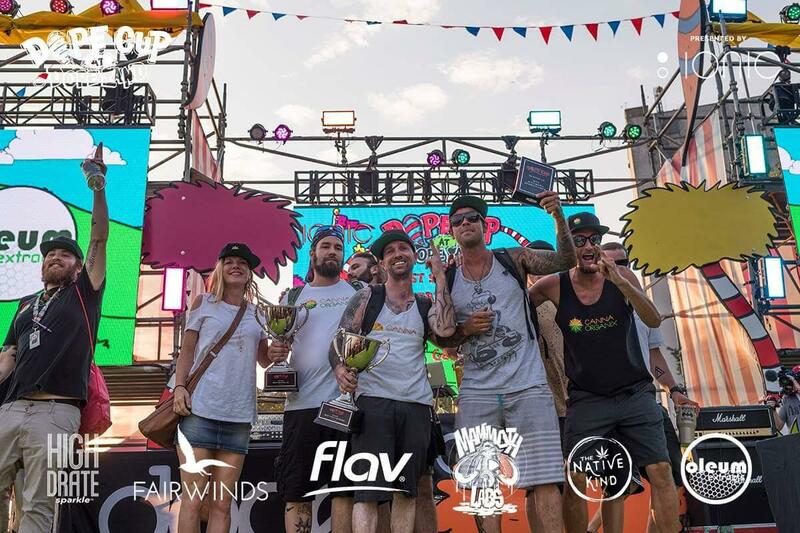 The DOPE Cup was presented by Ionic at 6 p.m. on the Seeley Black Memorial Stage, decked out with truffula trees and other Dr. Seuss-style art for this year’s theme, “DOPE Land. With more than 30 categories ranging from Best CBD Oil to Best Pre-Roll, there were a lot of winners, but the biggest ones included," Canna Organix who won for Best Indica-Dominant Sungrown Flower, Best Vape cartrdidge, Best CBD Isolate, Most Potent Concentrate and First Runner Up Sun-grown Hybrid Flower.